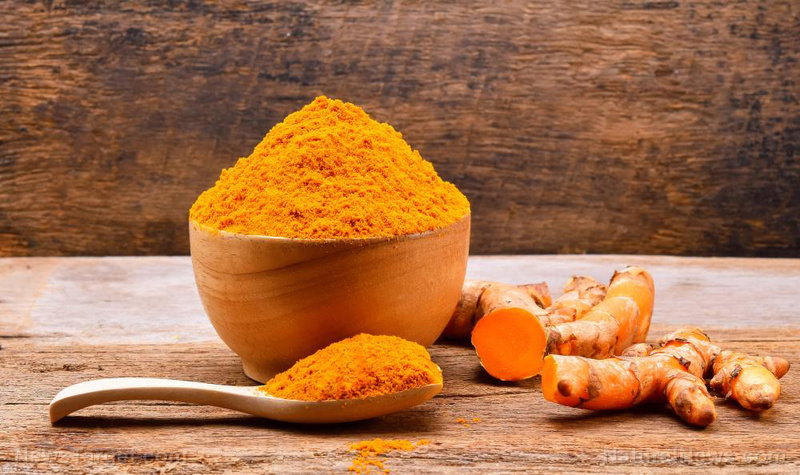 Researchers from the Sri Ramaswamy Memorial Institute of Science and Technology have found a potential natural remedy for colon cancer in curcumin. 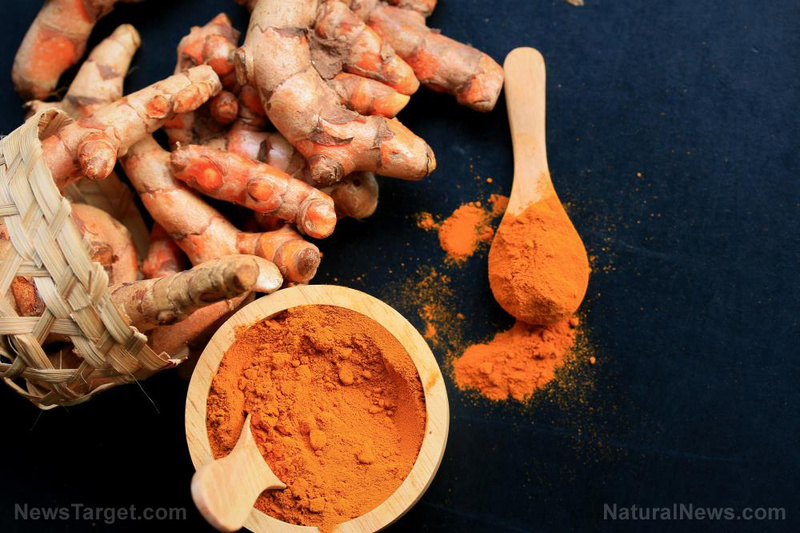 Their study, which was published in the journal Nutrition Research, showed that this compound can induce apoptosis in colon cancer cells. 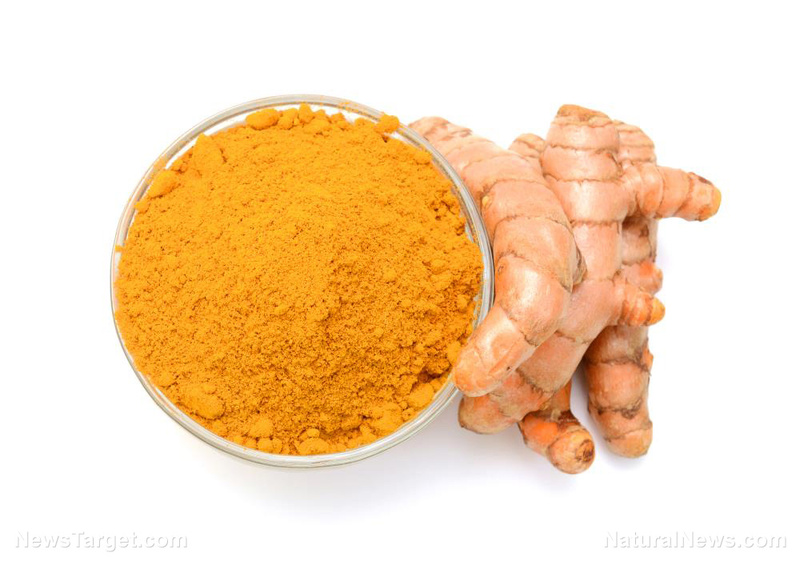 Curcumin is a polyphenol commonly found in turmeric. 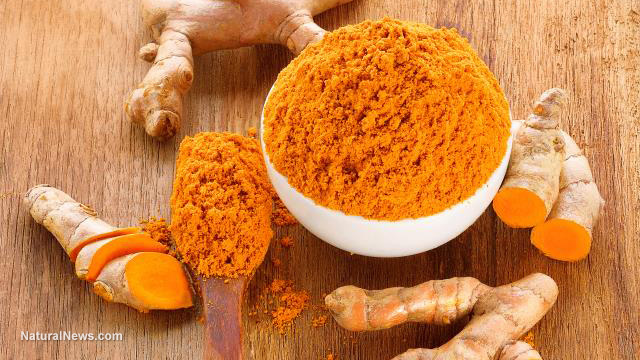 It is known for having many pharmacological activities, including its antiproliferative and anticancer effects on tumor cells. 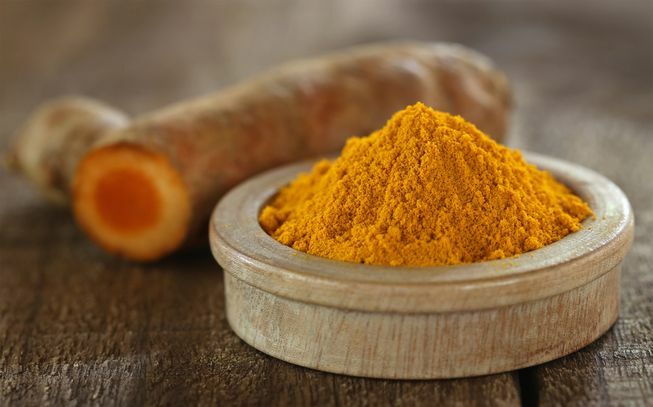 Previous studies have shown that curcumin generates reactive oxygen species (ROS) upon inducing cancer cell death and inhibiting their proliferation. 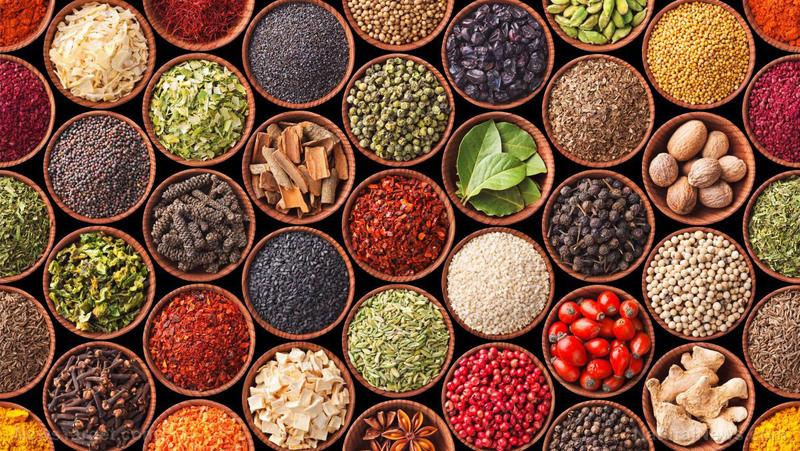 However, the role of ROS in these processes is still poorly understood. 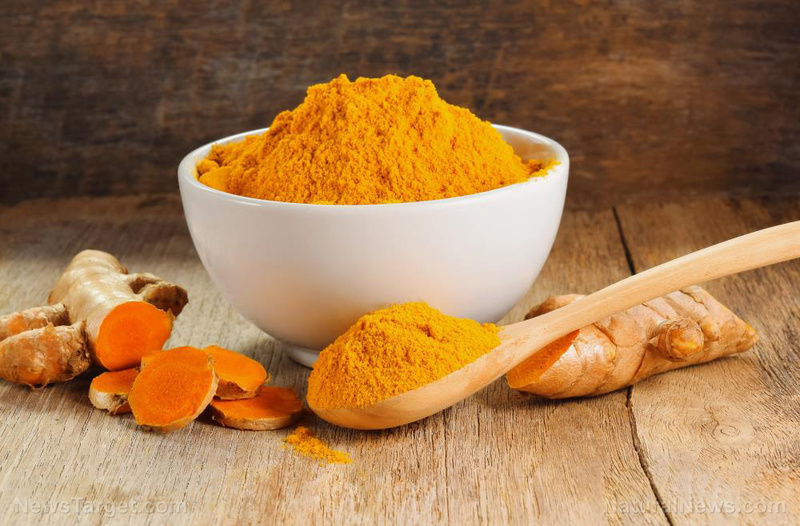 For this study, the researchers hypothesized that the ROS generated by curcumin promotes apoptosis and inhibits the cell cycle of colon cancer cells. They tested this hypothesis on Smd4 and p53 mutated HT-29 colon adenocarcinoma cells. 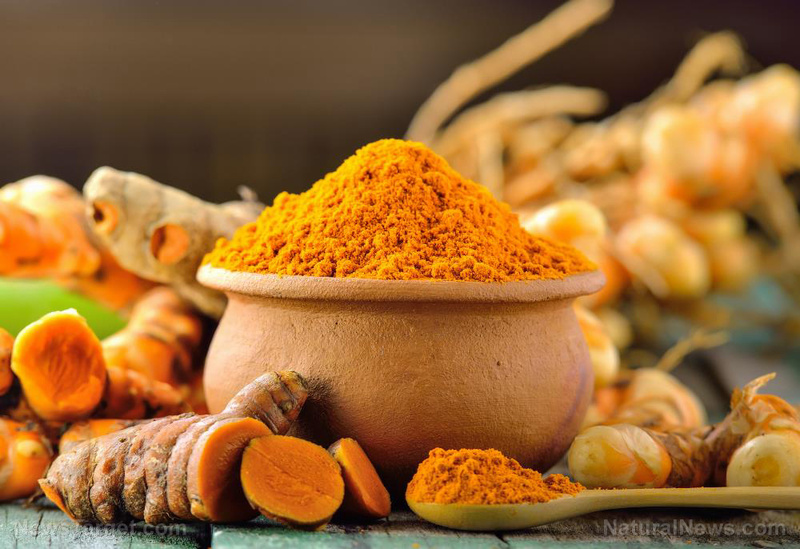 The in vitro study revealed that curcumin increased ROS levels in a dose- and time-dependent manner. It also significantly reduced cell viability and proliferation in the same manner. 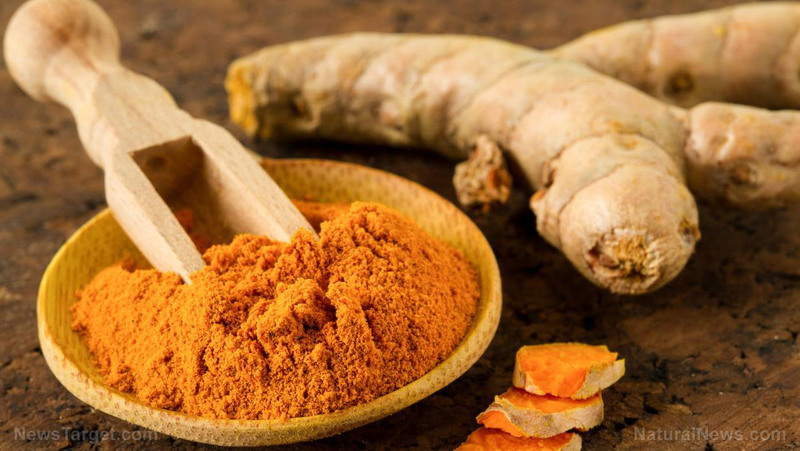 ROS produced by curcumin caused DNA fragmentation, chromatin condensation, cell nuclear shrinkage, and apoptosis, which also occurred in a dose- and time-dependent manner. Moreover, it was able to inhibit the cell cycle of HT-29 cells. 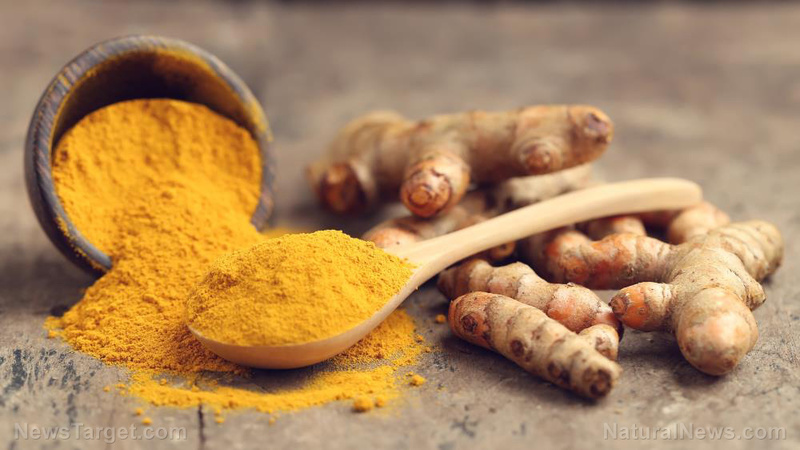 Overall, these results suggest that curcumin has potential use as a natural remedy for colon cancer. 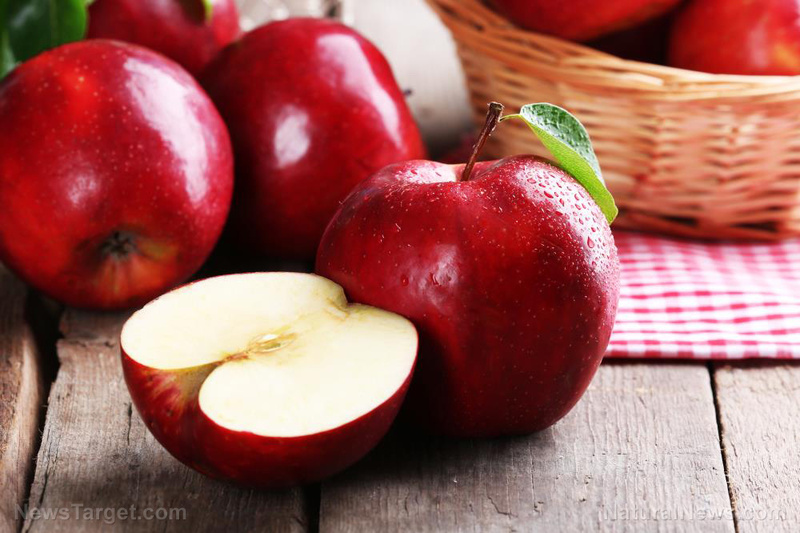 This is possible because of its ability to generate ROS that can induce apoptosis and inhibit the cell cycle of colon cancer cells. 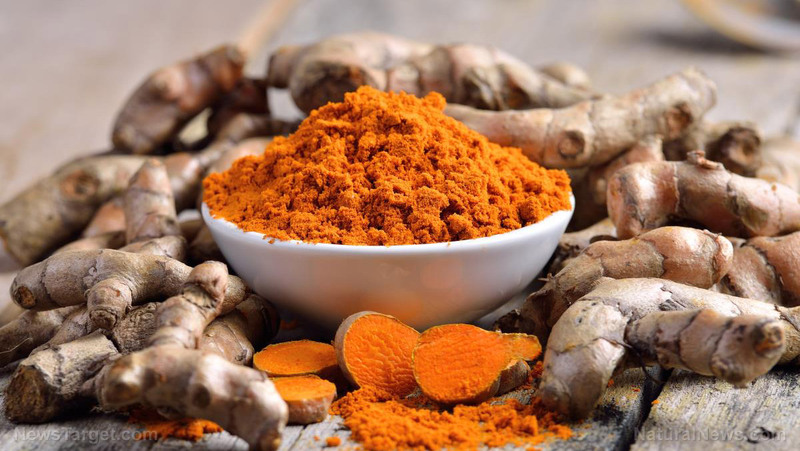 Read more articles on the health benefits of curcumin at Turmeric.news.